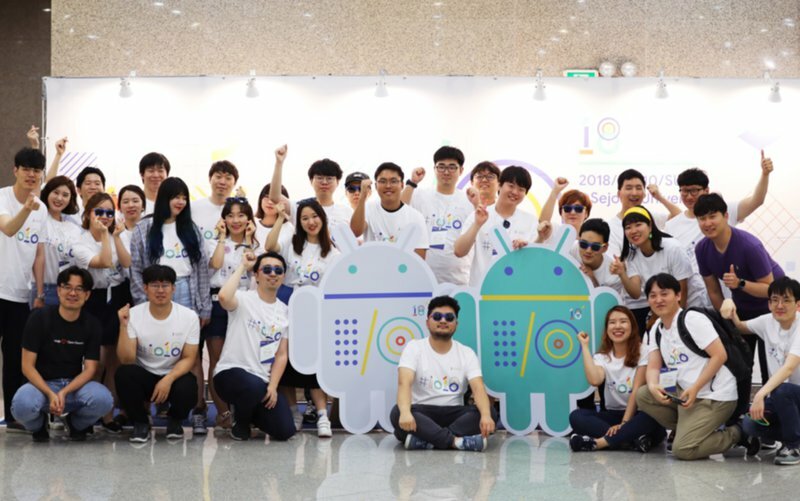 I/O Extended events help developers from around the world take part in the I/O experience. In 2018, developers hosted over 500 extended viewing parties and many more joined online. We can help you bring developers together to host your own I/O Extended event. Read the organizer guide to learn more about Extended events and how to join the organizer community. Don’t forget to submit your event via the form below in order to appear on our map. You might even be featured at I/O! Hang out with local developers and experience I/O together. Search for events near you and get involved in the action.